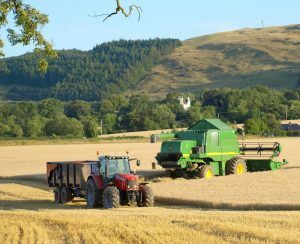 Josiah Hincks Agricultural & Farming Law Team can help you, your farm and diversified farming business in a wide range of farming law matters. We are the only NFU Legal Panel firm in Leicestershire, Northamptonshire and Rutland. Our experienced and specialist team of solicitors and executives aim to provide excellent service and good value to our farming clients. Tom is a trainee solicitor in the Commercial department. Our agricultural law solicitors are accessible from all five offices, covering the whole of the County. Our lawyers will often make site visits if necessary. Josiah Hincks are solicitors for farmers in Leicestershire. Contact us now for expert advice on all agricultural issues. Why choose our agricultural farming lawyers? 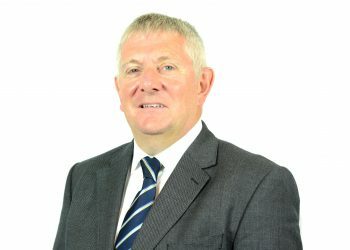 Josiah Hincks Solicitors are a member of the National Farmers Union (NFU) Legal Panel and the only such law firm in Leicestershire Northamptonshire and Rutland. 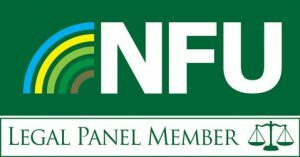 This means that all NFU Members are entitled to a 12.5% discount on our usual legal fees. If an NFU Member has a current Legal Assistance Scheme (LAS) subscription, then it may assist with financial support on professional fees. Any NFU Member should speak with NFU Call First on 0370 845 8458.